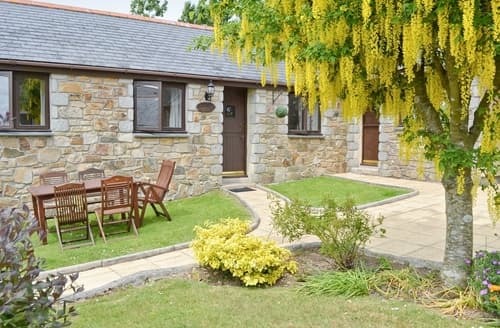 What our customers are saying about our Holiday Cottages In Portreath To Rent. 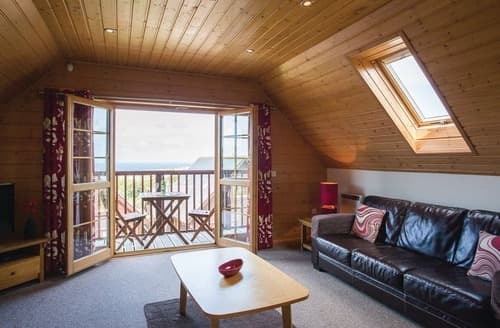 "Lovely holiday but not 5☆ Our hot tub wasn't fully working, the sofa was broken so kept coming apart and there were cobwebs on the ceilings. Our bed which was only a double was very hard and uncomfortable. Very overpriced for what we got. 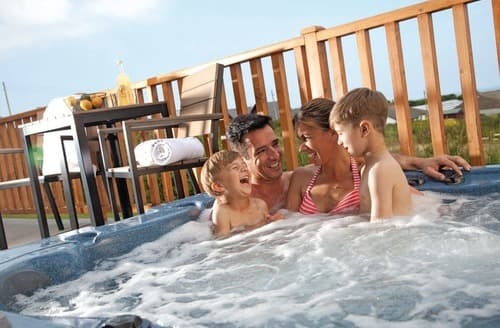 Our two children both aged 13 couldn't use any of the children's facilities with an adult with them which was a real disappointment as I would have liked to relax in the hot tub while the kids went off to do activities. The location was beautiful and having all the animals on the farm was great. The restaurant was really nice food. Enjoyed my massage. 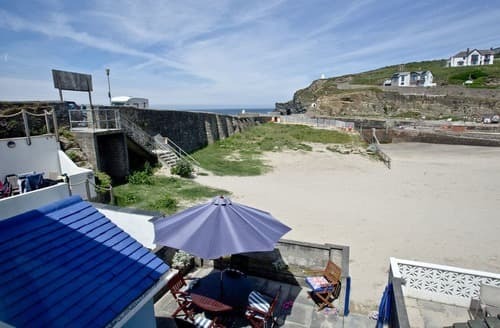 Walking into Portreath was really lovely. Would I stay again? Probably not for reason stated. Was disappointed there was no entertainment for the adults on New Years Eve." 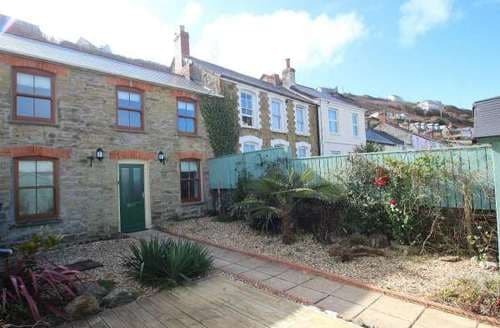 "A lovely house in a great location, close to an excellent beach and lovely to have the view over the harbour too. 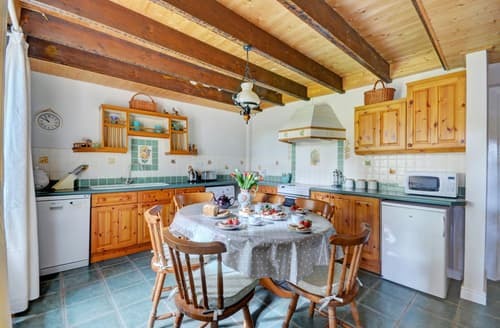 The property was really well equipped, particularly the kitchen. Spacious lounge with good wifi and there was a selection of DVDs which was really nice to have. The beds were really comfortable, the house was spotlessly clean and there was plenty of space for us all. 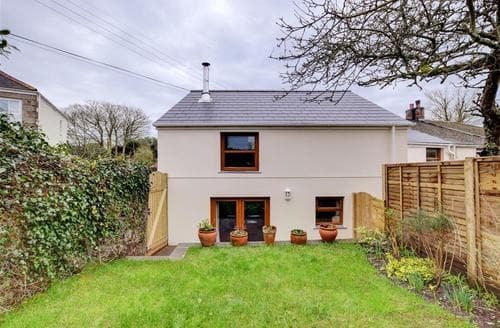 Lovely to have both the terrace at the front to sit out overlooking the harbour, and the conservatory at the back which was a lovely sun trap, plus the garden with outside seating too. " 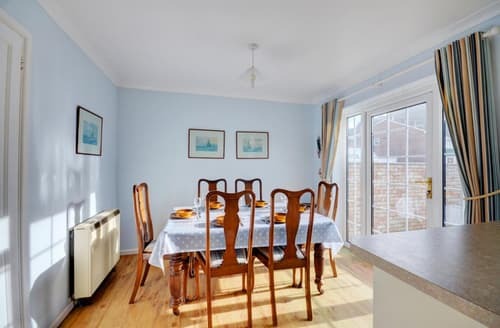 "Its location and proximity to the beach, pubs and local shops, and the added benefit of a conservatory is we think is well worth the 350 miles we travelled to get there. 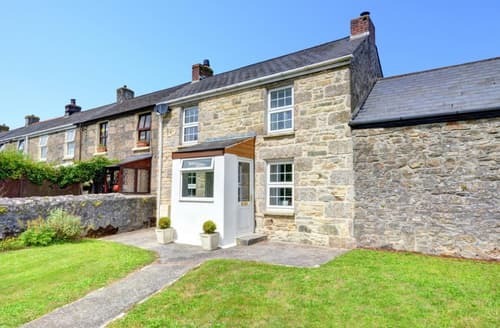 The information on the location and details of this property is very accurately described on their website so other customers can book properties through Cornish Horizons with confidence that the details will be as described therein and being Cornwall based means they have offices close by for contact." 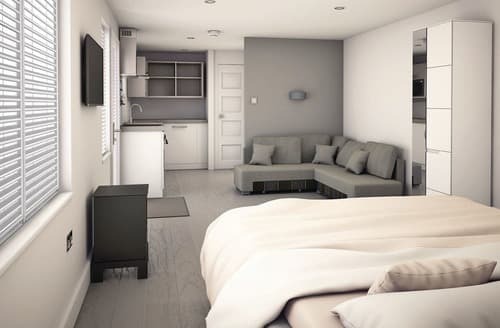 "Our 2nd stay as we stayed here for 2 weeks last Aug. 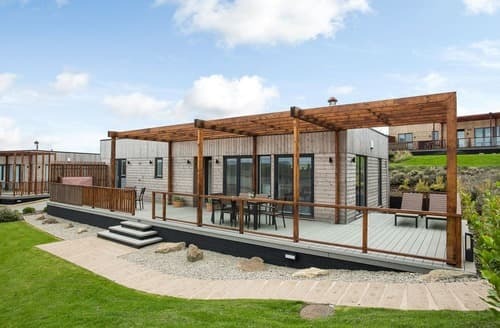 Such a fab house and location! Everything we needed for young children. Made the most of the sunnier days and spent as much time on the beach as we could - body boarding, rock pooling and cave exploring. Crabbing out the front on the harbour.....Will definitely be back next year. 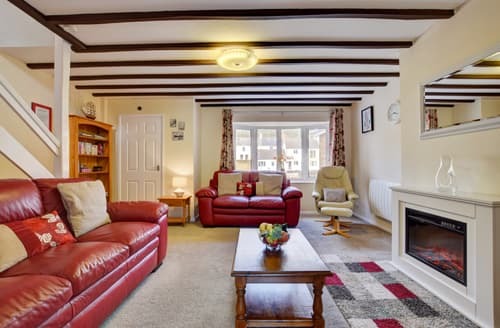 Ps The house was lovely and clean when we arrived - thank you!" "We arrived at S43881 and immediately felt at home. 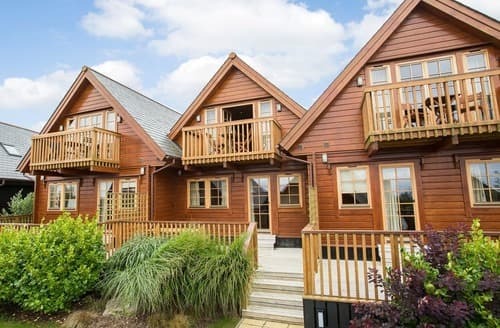 What a wonderful cottage! 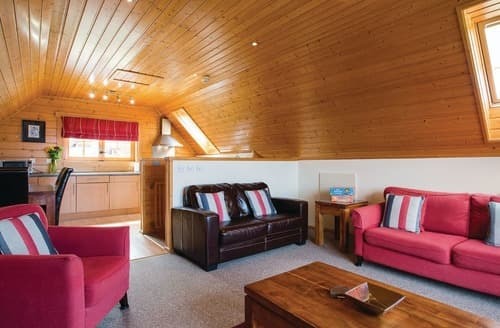 I brought so much with me, but everything we needed was supplied, superb self catering property. We couldn't have wished for more. Visited beautiful places, did some lovely local walks, beach is ideal and not too busy & local pubs are great for food and drink. Perfect holiday! Would definitely return."